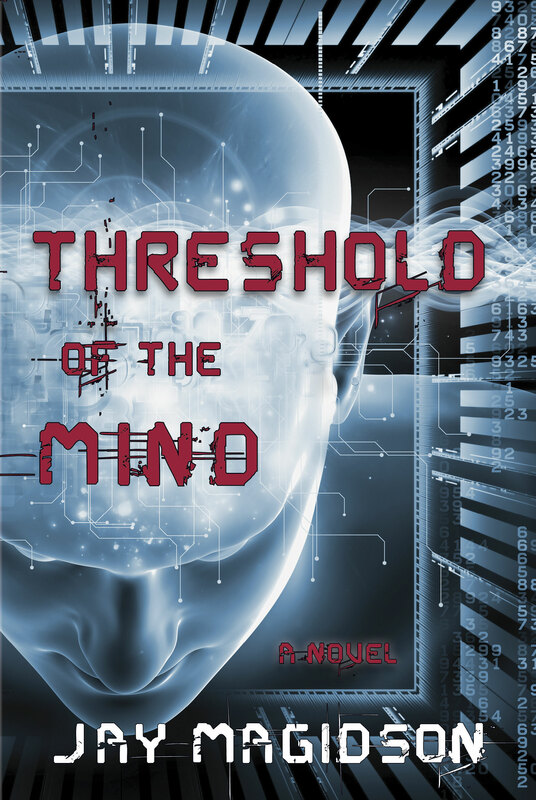 Threshold of the Mind will be available as an audiobook this coming August. Actor Jeff Clarke (Madmen, Zack Files, Chicago, etc) will be doing the narration. He has a fabulous voice and a great understanding of the story. It will be fun to listen to his interpretation. The process has taken several months and has been relatively smooth. The production is being facilitated by ACX a division of Amazon. It was decided to go this route because of their broad reach in distribution: Amazon.com, iTunes, Audible.com, and more. This growing segment of the book publishing industry is expanding dramatically, though not without its challenges. The cost is too high for most self-published authors and the royalties have changed in the last few months. It is no surprise that the listening audience for audiobooks is growing rapidly; long commutes, airline travel, exercise, the ease of listening on mobile devices and the improved production quality make it a great boon for new books. There will be audio excerpts from the completed book in the coming weeks. Stay tuned, it is a really exciting and rewarding project. Big thanks to Jeff Clarke. Threshold of the Mind is available at Amazon.com, Barnes & Noble (stores and online), smashwords, iTunes and many other venues.